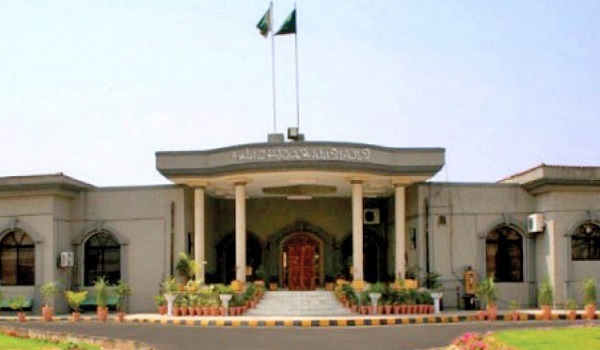 Islamabad: Islamabad High Court has dismissed the plea filed against Capital Development Authority (CDA) for putting a ban on commercial activity being carried out in residential areas, states a news report. According to details, Justice Aamer Farooq reserved judgment on the case filed by owners of over 70 properties in different CDA sectors on September 21, 2016 and short details were announced the day after. With this verdict, CDA’s ban on non-confirming use of residential properties stands valid.